Most museums of natural history are both educational and entertaining. So is the famous New York Institute – American Museum of Natural History. It is a great place for both adults and children to pay a visit. From dinosaur bones to distant galaxy, you can spend all day long exploring the world’s past and present. According to the Zagat Survey Family Travel Guide, this is New York City’s most popular family attraction and the third most popular destination in the United States! Earlier museums only consisted of normal displays explaining about nature of the elements. Nowadays, the museums have upgraded themselves by including real life-sized caricatures and 3D materials explaining the reality in front of your eyes. And you can do a lot of interesting thing in museums. How let’s check to this list of thing to do. 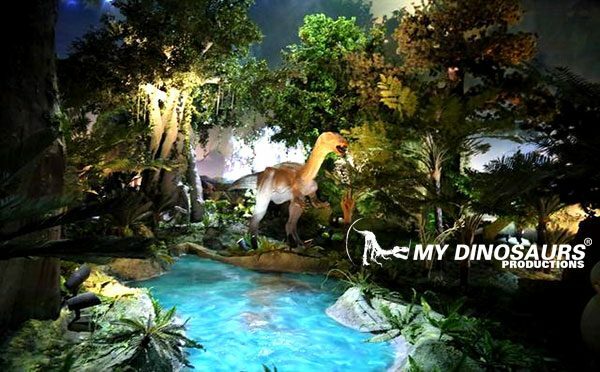 Fun Time: Visiting a dinosaur or nature museum can be a great experience for kids since there are playgrounds, activity areas that can be very exciting. You can also filter your choices and thus find the museum that includes the activities that your kids might be interested in. 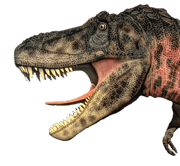 Generally, in a dinosaur museum, kids are given a tour around the skeletons or bone digging activities or even tasks to identify the dinosaur names. These things are a fun escape from the daily monotony. Educational: We have all seen movies and read books about dinosaurs but it is always fun to learn things face to face. You can even take special courses in the museums to learn about the prehistoric creatures, flora and fauna. You can also learn how they have developed over the years. The activities like treasure hunts and dinosaur fossil digs can be very fun and educative. Volunteering is Fun: For some museums, people and even kids can sign up to become the museum guides. There are several benefits of this, i.e., you get to have free tours around the museum throughout the day as long as you want, you learn about the museum on a deeper basis , you get to share that with the visitors from around the world and make friends with them. Learning skills that are showcased while you are the volunteer can also help you later in your life. Special Events:The museums conduct special events on the days when something remarkable happened in the past or during festivals. These festivals might include conducting activities ranging from fossil excavation to night at the museum where students and adults need to register themselves for the event day. It can be a single day event in the museum or a long 3-4 day event on the field. They can also include an insight into the museum’s working and how they are preserving everything inside. History is Essential: We hardly want to study history in schools, and it is not a surprise since history is facts without any proof in front of your eyes. Museums have a way to give the facts a touch of reality. They have a collection of fossils and bones attached in a way that you see the dinosaur standing there itself. And then they also have a collection of fossils that will be the proof of whatever you have studied till date. Informative Videos:Besides the displays, there could be some wonderful videos for you to learn the knowledge in a creative way. In some museums, there are several shows conducted in 3D, 4D or VR to give you the real tour in dinosaurs’ world. These shows include a tour with the dinosaurs walking around you while they work through their day’s normal routine. These are the activities and other things you can do when you visit a dinosaur museum or a museum of natural history. I wish you can enjoy your time in the museum. And make sure to check the timings before your visit to not miss anything! This entry was posted in Dinosaur Attractions, Uncategorized and tagged dinosaur museum, museum dinosaur skeleton, nature history museum.